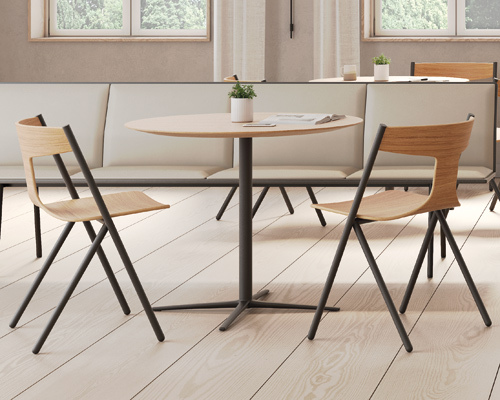 viccarbe is a contemporary furniture company whose products are developed by prestigious international designers including: patricia urquiola, jean-marie massaud, naoto fukasawa, erik levy and john pawson. its collection is an expression of contemporary living, distinguished by great simplicity, innovative elegance and global brand awareness. 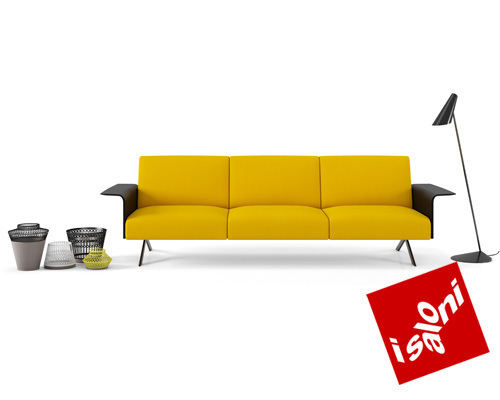 'sistema' breaks the sofa down into a series of elements that can be assembled by the customer in any way to create the perfect arrangement, whether it be for domestic or contract use. 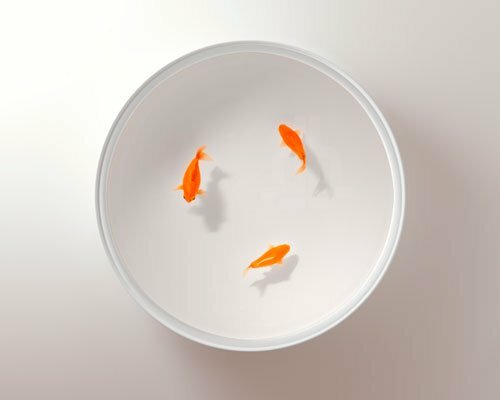 a collection of tables lacquered which feature handmade fish replicas floating within, covered with UV resistant silicone and protected by anti-reflective optical glass. 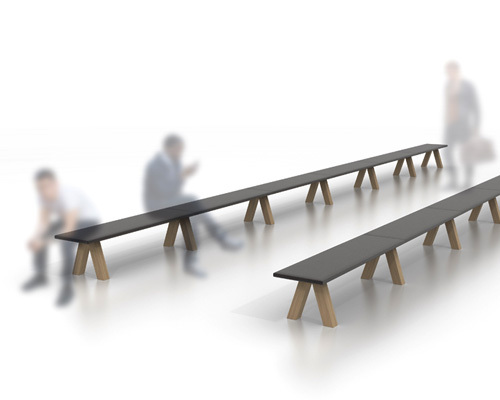 the extendable bench is the architect's first design for the spanish furniture company. 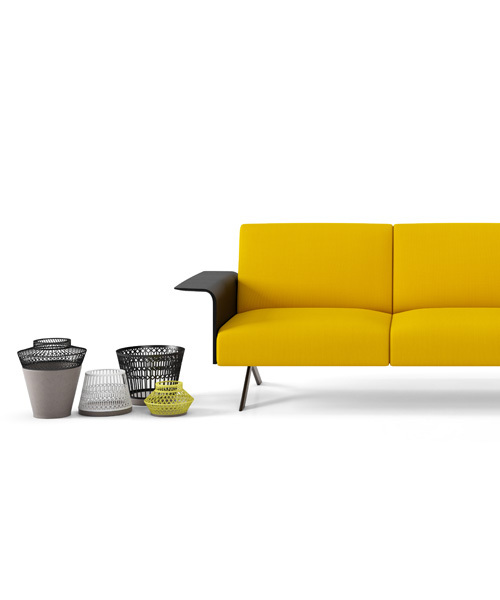 'common' is composed of eight different cushioned forms varying in shape and height which create an ever changing seating landscape. 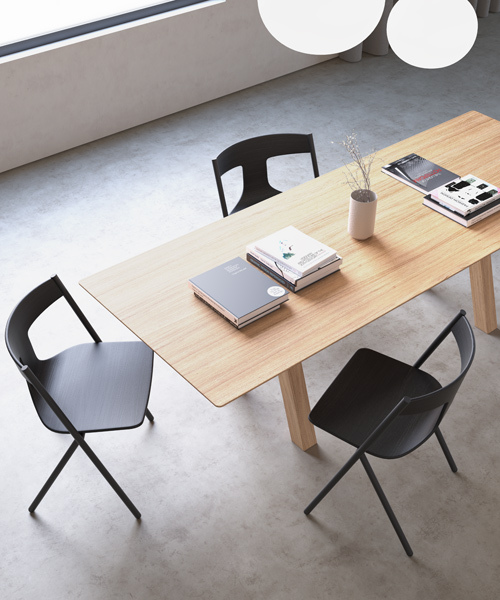 the swivel chair was created as a tribute to the late furniture designer maarten van severen. spanish designer patricia urquiola presented her 'tears' table for viccarbe at the feria valencia during the valencia disseny week 2010.